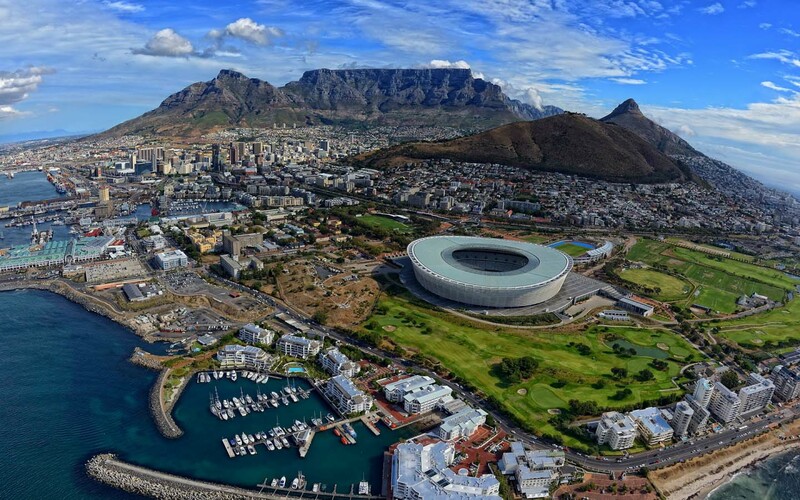 Written by Thanda Resorts – Proudly Conservationist. Truly African. Incomparably Thanda. 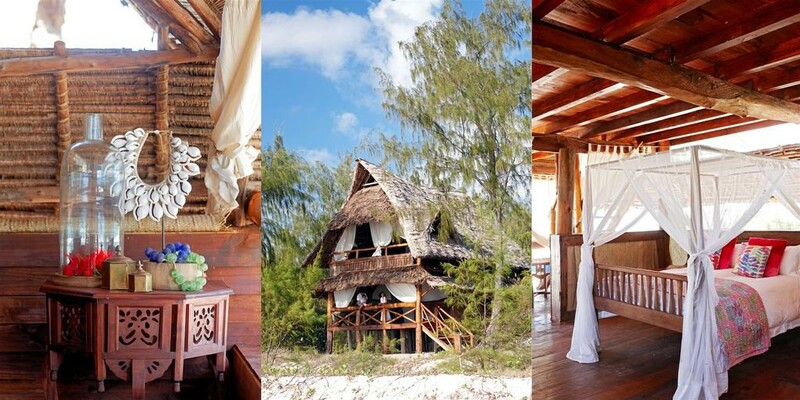 Thanda Island, off the east coast of Tanzania. 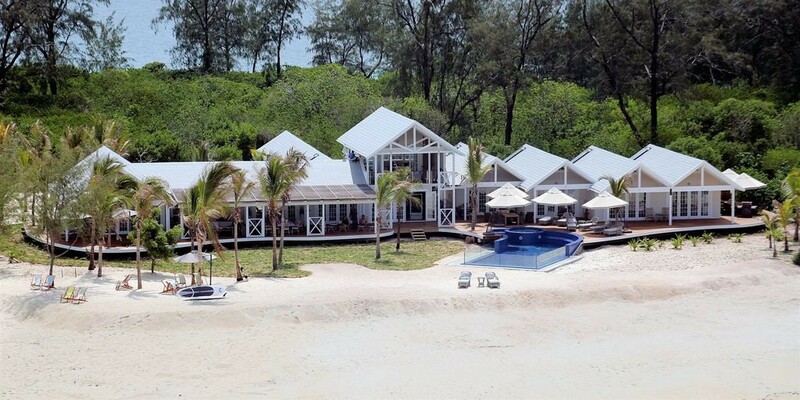 Thanda Island is one of the world’s most exclusive island getaways, a paradise for you to enjoy in complete privacy with family and friends. It took us ten years to discover and develop this remarkably uncommon destination as a very special, totally private island getaway that we now invite you to experience. 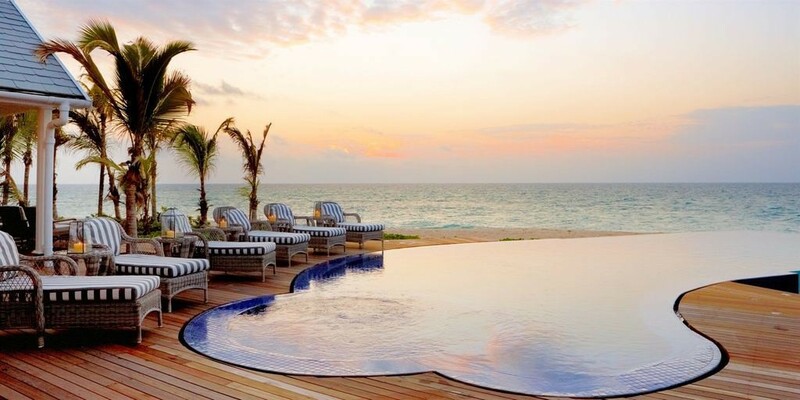 Thanda Island is a tropical island with a single luxurious villa and two traditional Tanzanian Bandas in the Indian Ocean, off the east coast of Tanzania. 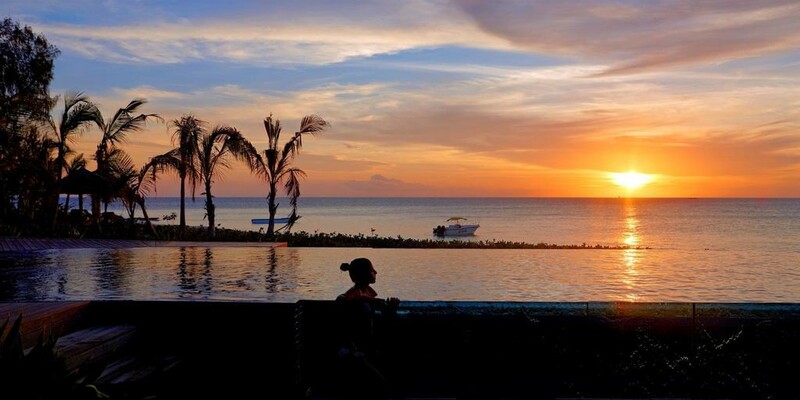 Situated in its own marine reserve, you can bathe in blue heaven with the gentlest giant of the ocean, the whale shark, and watch sea turtles nesting. Here, you can rest, rejuvenate and enjoy adventure sports, where shades of turquoise infuse your days and tropical spices your nights. 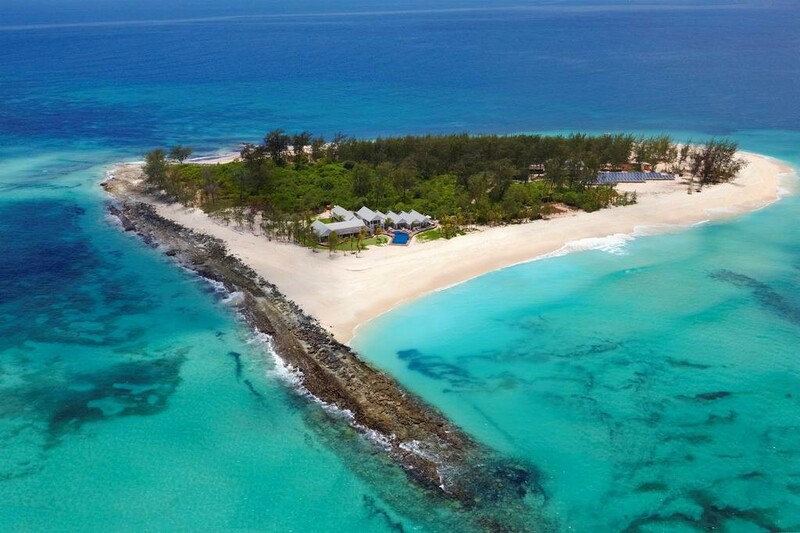 Thanda Island was voted the World’s Leading Exclusive Private Island by the 2016 World Travel Awards and features on the Condé Nast Traveler ‘Hot List 2017’ . The view is to die for. All you can see for miles are clear blue waters, an occasional sea gull, and a few lazy stroking humans upon their boards. 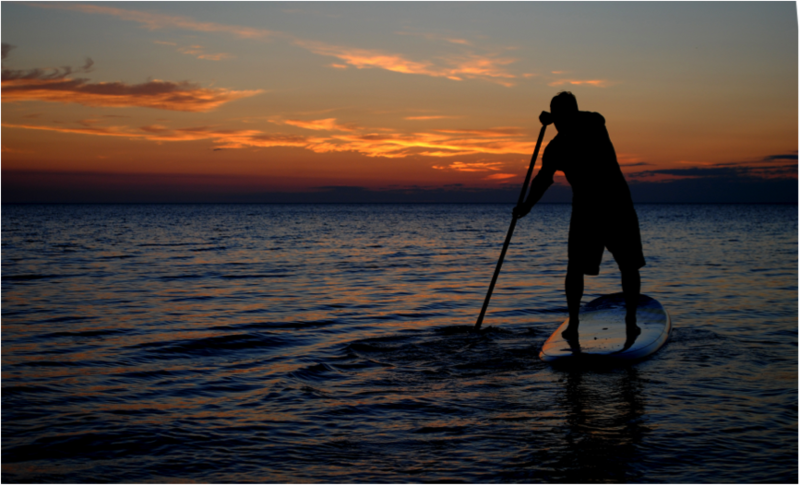 It is the perfect weather and water temperament for a stand up paddle.What is a stand up paddle, you ask? 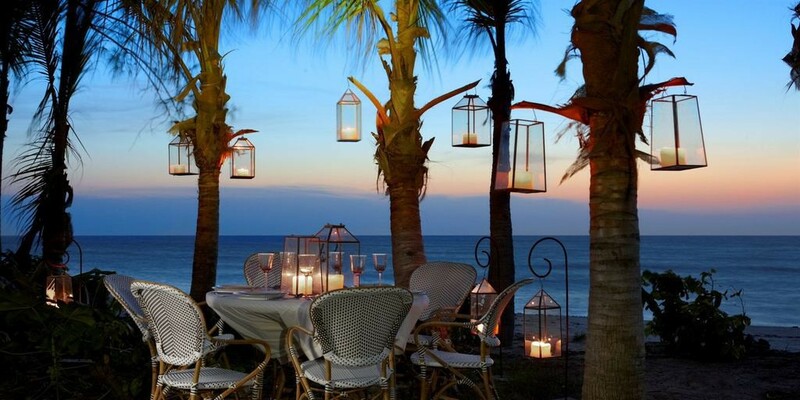 Well, if you have to ask, then you should be considering a tropical holiday, a trip to a peaceful lake, or better yet, a splash out to a luxury private island. What better place to sup? Stand up paddling, or as its fondly known, SUP, is the latest and craziest sport to hit the waters since … well … since surfing began. Now, you can be all gung-ho, like most of the pros out there, and hit the waves, using your long, wide board and even longer paddle, to traverse yourself over the swells; or you can take to an open, very flat body of water, to have a gentle paddle. Either way, there are some shopping tricks that will ensure you, as a beginner, learn to love the sport and progress to great heights and levels. An obvious first, but I have known a few seasoned surfers to use their surfboards along with a rowing paddle, in the hopes that they can get in on the bandwagon. Seasoned or not, go out and purchase a stand up paddleboard. They come in a few variations depending on your ‘noviceness’, and/or preferences. Most boards are commonly made from fiberglass and epoxy, with an inner EPS foam core. Inflatables are slightly cheaper and generally manufactured from a rubber material that has been hardened, PVC; and urethane and polymer layers. Lengths differ, as well, from 2 metres to 3,5 metres. Widths from 70 centimetres to 81 centimetres, and the thickness from 10 to 12,5 centimetres. The wider, the longer and the thicker the board the easier it is to paddle on, so look out for a middle of the road board, so that when you find you have improved, which you will, you won’t be sitting with a complete novice SUP. Now, here is where you can spend a pretty penny and wonder after what you actually spent your money on, so beware. 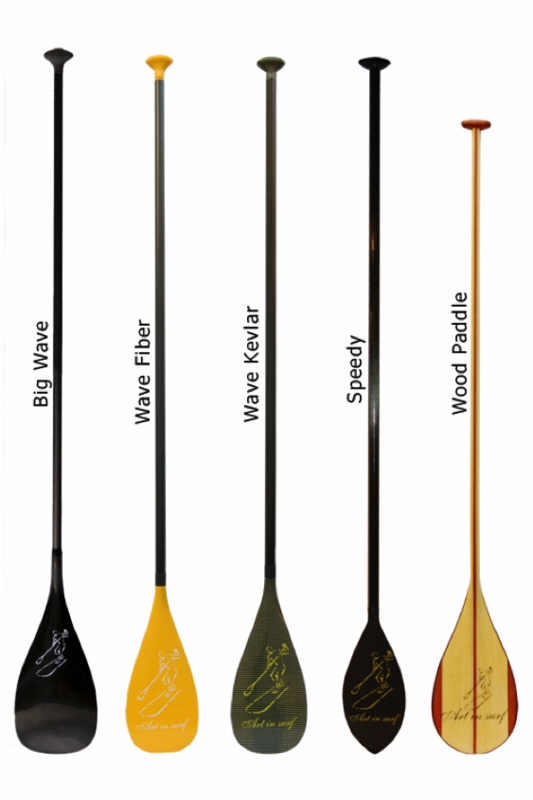 Paddles come in different materials, such as carbon fibre (the favourite), wood (the old school), aluminium (the common one), and plastic (not advisable). Keep it simple to begin with and go for a common, wide paddle. The length, as rule of thumb, should be 15 centimetres to 25 centimetres higher than your head. A leash is very important as you don’t want to be losing your new board, which is very possible, especially if you’re out in the ocean. The length of the leash will normally equal the length of your board. It is vital to keep the leash on at all times, for prevention of loss of the board, as well as safety reasons, should the board come flying back at you. A necessary evil, so besides ensuring your vehicle can accommodate a rack, you need to find the right one for your vehicle and board. Nowadays, you can purchase car roof racks that lock easily, so you don’t have to worry about your board being stolen whilst you pop into the shop on route home. Of course, dependent on where you are going to SUP, a wetsuit may not be necessary at all, and if you’ve been considering that private island holiday, with pristine beaches and clear waters, then a wetsuit should be wiped off your shopping list. 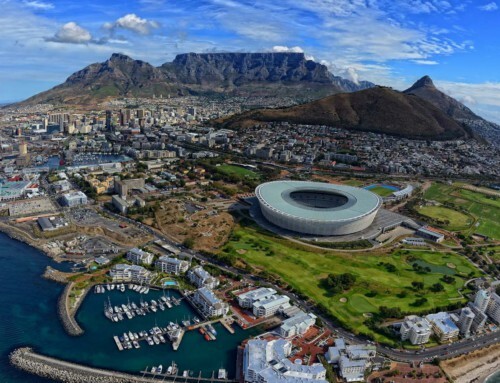 But, in case you live in such an area, like good old Cape Town in South Africa, and it’s itsy bitsy freezing waters, then a wearing a wetsuit, no matter the season, is generally a good idea. To protect your board, a board bag is a very good consideration. It will prevent those damages caused by little knocks, whilst off and on loading, as well as whilst storing. Most knicks and knocks happen out of the water. They also make for easy carrying as well, with strong and solid shoulder handles. This is only necessary when you go outside the limited areas of bathing, surfing and swimming. Check with your local Life Saving Community to see whether or not you need to purchase this useful guy. What to do with that key, especially if you drive a vehicle that has an electronic key that CANNOT get wet? A wet bag or arm attachment is a great plan. Most surf shops stock them for either to string around your neck, under the wetsuit or rash vest; or some secure with Velcro around your arm or ankle. In conclusion … So, now that you’re super equipped with all the paraphernalia you require to get out there and SUP, are you ready to actually SUP?